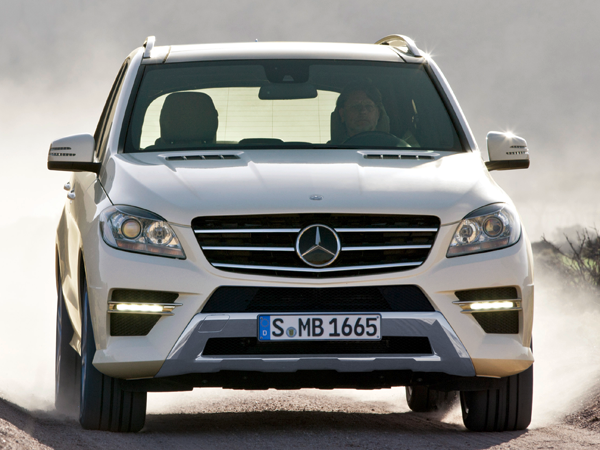 The third-generation Mercedes M-class has even more presence than its predecessors. It’s also more luxurious. But the M-class really comes into its own when it comes to performance. For a fairly large vehicle the ML 350 is stable at any speed, thanks to advanced technological features such as the Active Curve System which provides extra body control. On the open road you soon realise how successfully Mercedes has limited road noise inside the comfortable cabin. 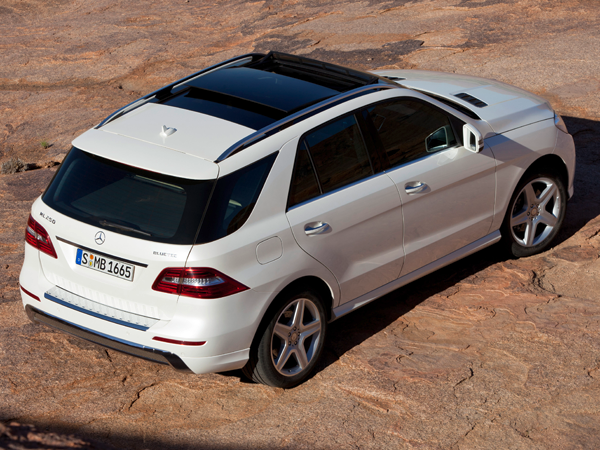 An optional On & Off road package can transform the M-class into a rugged 4x4. In short: King of the concrete jungle. If you have the money it’s perfect for both dad and his golf bag and mom and the kids. And it’s handsome too! WE LIKED the driving pleasure.